A Tribute to 6 Brilliant Women in Science - Newsum! 11th February is celebrated as the ‘International Day for women and girls in Science.’ This day is observed by the United Nations to promote more women in science and celebrate the contributions made by women researchers. On this day, let’s have a look at some renowned women scientists that have left an indelible mark on the world due to their contributions. 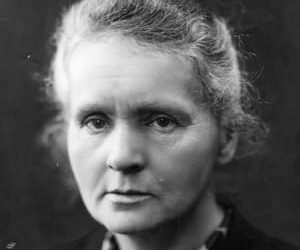 Marie Curie needs little introduction. One of the most eminent scientists ever, her contribution to the field of radioactivity is immense. She developed ways to isolate radium from its radioactive residues in quantities to allow for its study. Further, she discovered two elements, Radium and Polonium, which was named after her country of birth, Poland. Marie Curie was born Maria Sklodowska on 7th November 1867 in Warsaw. Her father was a well-known teacher, from whom she received scientific training. She left Poland for Paris, France in 1891 to continue her education at the University of Paris and obtained her degree in Physics in 1893. However, she continued studying at the Univerisity and obtained a second degree later. The number of awards and honours bestowed on her are a testimony of her massive contributions to science. She received the Nobel Prize in Physics in 1903 along with her husband Pierre Curie “in recognition of the extraordinary services they have rendered by their joint researches on the radiation phenomena.” This made her the first women to win the Nobel Prize ever. She won her second Nobel Prize in 1911 in Chemistry “in recognition of her services to the advancement of chemistry by the discovery of the elements radium and polonium, by the isolation of radium and the study of the nature and compounds of this remarkable element.” This made her the first person and the only woman to win the Nobel Prize twice. She also holds the unique distinction of being the only person to win the Nobel Prize in two different sciences. 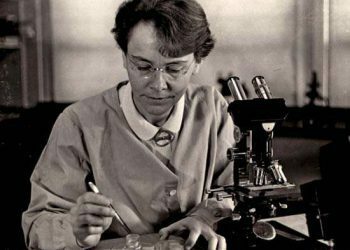 Barbara McClintock was an American scientist who received the Nobel Prize in Physiology or Medicine in 1983″ for her discovery of mobile genetic elements.” In receiving this honour, she became the first woman to be the sole winner of this award. Born in Connecticut, the United States on 16th June 1902, Mc Clintock had a keen interest in science right from childhood. She obtained a major in Biology from Cornell University in 1919 and her PhD in 1927. She performed extensive research on corn’s hereditary characteristics, studying how they are passed down from generations. 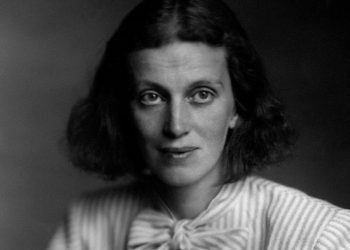 Dorothy Hodgkin was a British chemist who was awarded the Nobel Prize in Chemistry in 1964 for “for her determinations by X-ray techniques of the structures of important biochemical substances.” She has been acclaimed for a wide variety of discoveries in the field of molecular biology. Born in Cairo, Egypt on 12th May 1910, Hodgkin became interested in chemistry and crystals from the age of 10. She attended Oxford College and pursued her PhD from the Unversity of Cambridge. Her research in determining the structure of penicillin and the structure of vitamin B12 is also well-known. 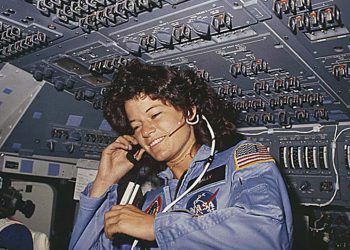 On June 18, 1983, Sally Ride became the first American woman to fly in space when she was aboard space shuttle Challenger for STS-7 space mission. Born on 26th May 1951 in Los Angeles, California, she graduated from Stanford University. She also pursued a PhD from the same university. She applied to NASA be an astronaut in 1977, the first time that women were invited to apply for such a program and one of the six women selected to the astronaut corps. She was also the only person to be a part of the investigations of the space shuttle disasters of both, the Challenger and the Columbia. Post her retirement from NASA in 1987, Ride moved to the education sector and became a professor at the University of California, San Diego. Until her demise in 2012, she helped students, especially girls, to study the mathematics and sciences. Hopper earned her Masters and PhD from Yale University. Subsequently, she joined the Naval Reserve in 1943. Though she retired from the Navy in 1966, she was officially recalled the next year for the purpose of systemizing the computer languages of the Navy. She was the oldest officer on active duty in the United States Navy when retired at the age of 79. 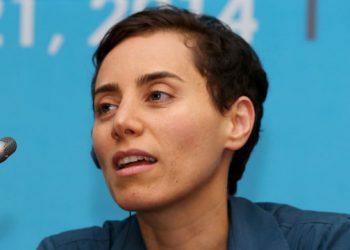 Maryam Mirzakhani was awarded the Fields Medal for Mathematics in 2014, becoming the first woman and the first Iranian to receive the honour. The Fields Medal is considered the highest honour in the field of Mathematics and is widely known as the Nobel Prize in Mathematics. She is widely regarded as one of the greatest mathematicians of her generation. Unfortunately, she passed away in 2017 due to cancer at the ripe age of 40. Aren’t these some truly inspirational women that we must all follow? We are certain that there are a multitude of others that we have missed on the list. 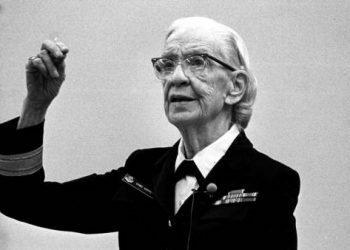 Which women in science and technology inspire you the most? Do let us know!